From Wikipedia, the free encyclopedia. 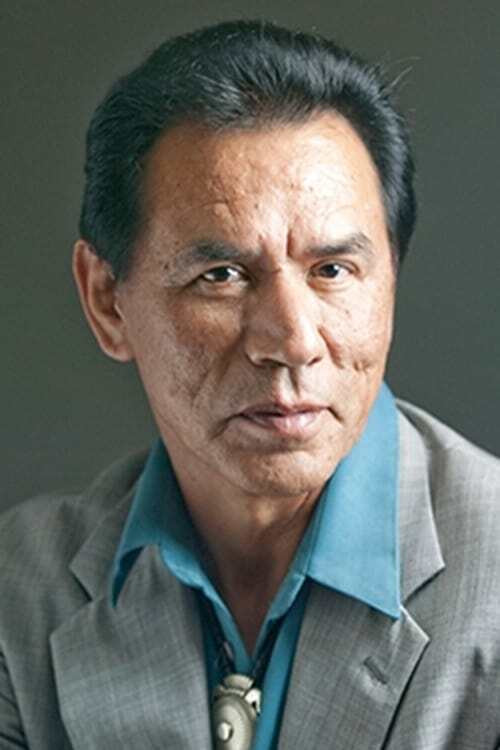 Wesley "Wes" Studi (born December 17, 1947) is an American Cherokee actor, who has earned notability for his portrayals of Native Americans in film. 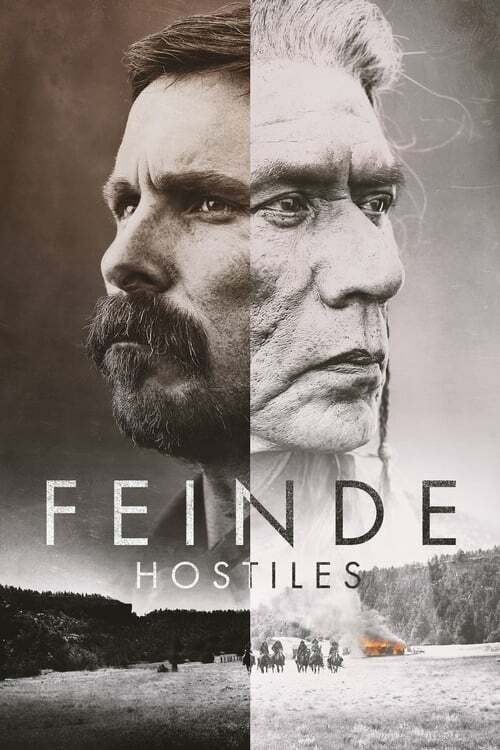 He has appeared in well-received Academy Award-winning films, such as Kevin Costner's Dances with Wolves, Michael Mann's The Last of the Mohicans, the award-winning Geronimo: An American Legend and the Academy Award-nominated film The New World (2005). He most recently portrayed General Linus Abner (an analogue to the biblical Abner) in the NBC series Kings, and Eytukan in James Cameron's box office blockbuster Avatar.